Earlier in the years the EU ruled that individuals in Europe had the right to be forgotten in Internet search results, this applies to European websites, like Google.de, Google.fr and more but it does not apply to the global results like Google.com. Now the EU are looking to have the right to be forgotten applied to global search results, this would apply to Google.com, and other search engines likes Microsoft’s Bing. The EU’s privacy watchdog recently agreed a set of guidelines for the right to be forgotten, and they are looking for it to apply to all search results around the world, not just the ones in Europe. “From the legal and technical analysis we are doing, they should include the ‘.com’,” said Isabelle Falque-Pierrotin, the head of France’s privacy watchdog and the Article 29 Working Party of EU national data protection authorities, at a news conference. 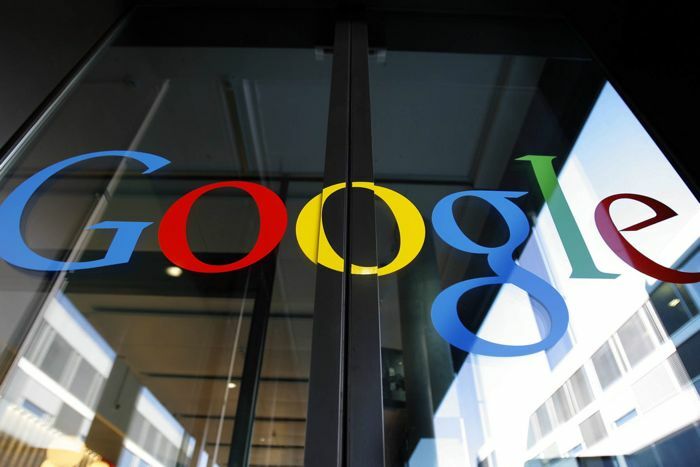 According to Reuters, Google have said that they will look at the new guidelines and they will ‘study’ them carefully, although they have not said whether they will apply these new rules to global search results.